Watch this video to learn more about how Cape Breton University, BRAC and the Ministry of Health are working to reduce maternal and child mortality in South Sudan through research on Community Health Workers and social enterprise. 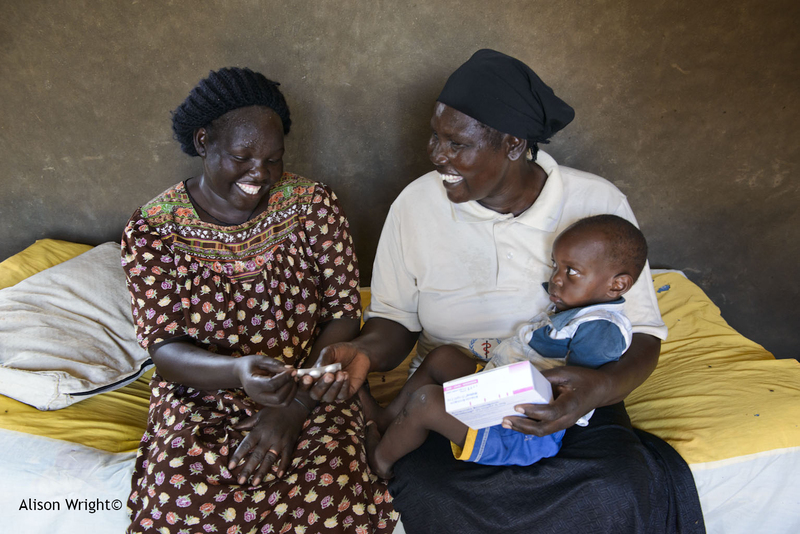 Journey inside the home during a community health worker visit and hear how CHWs are helping to improve health outcomes for mothers and children in South Sudan. 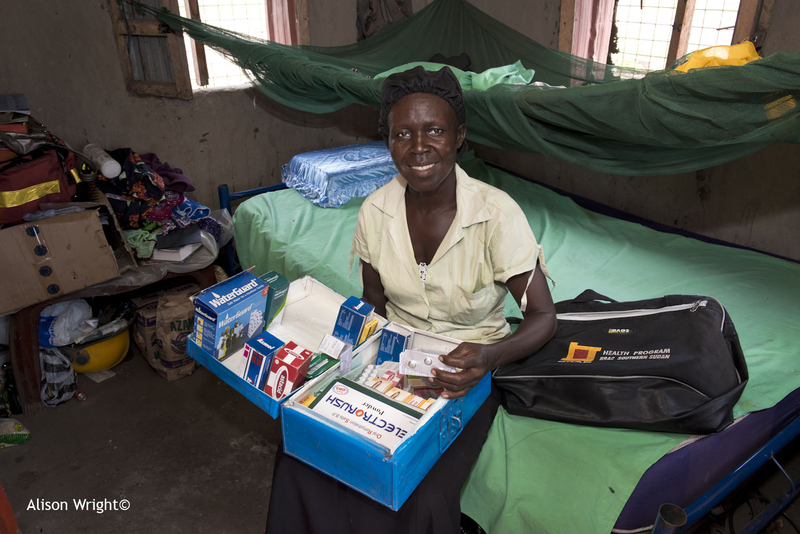 Community health worker, Yomina Repeant, with a basket of healthcare goods. Community health worker, Sarah Samuel (right) at the home of Jane James (left). Silvia Ajat and child (left) greeted by community health worker, Sarah Samuel (right). 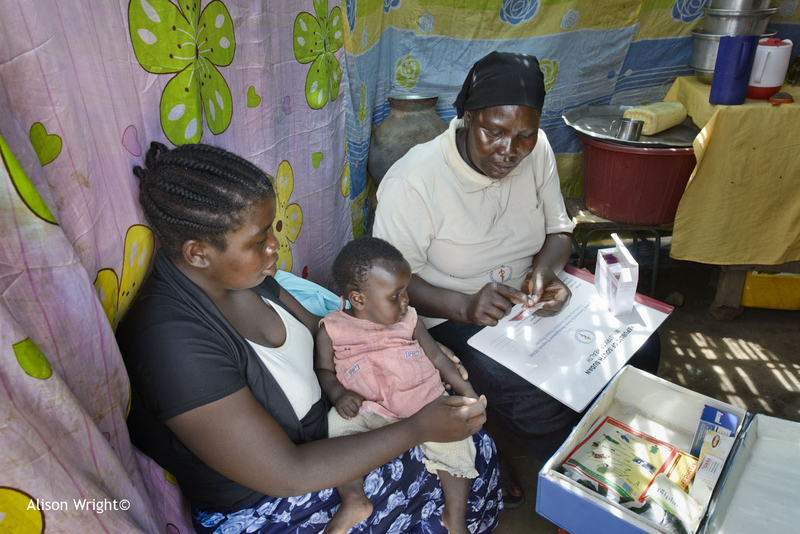 Mother, Esther Enosa (left), receives healthcare advice from Sarah Samuel (right). Cicilia Christoper shares her experience as a community health worker in South Sudan. New mobile technologies are expanding possibilities for health-related diagnostics, data collection, education and financial transactions. From enhancing health workers' abilities to diagnose and treat patients, to improving communications between health providers and patients, we are in the early days of seeing a revolution in how low-cost "mHealth" solutions are serving geographically isolated communities. As with any technologies, mHealth applications are most useful when they support existing, effective health systems, rather than being thought of as a panacea or quick technological fix to a complex problem. Alain Labrique and colleagues have identified the 12 most common ways that mobile technologies like smart phones can be used to improve quality and access to health care by CHWs. Organizations actively tracking information on the evolution and effectiveness of mobile health technologies include mHealth Alliance, Global mHealth Initiative, mHealth Evidence, mHealth Knowledge and the mHealth Working Group. Source: Illustration adapted from Labrique, A. B., Vasudevan, L., Kochi, E., Fabricant, R., & Mehl, G. (2013). mHealth innovations as health system strengthening tools: 12 common applications and a visual framework. Global Health: Science and Practice, 1(2), 160-171.